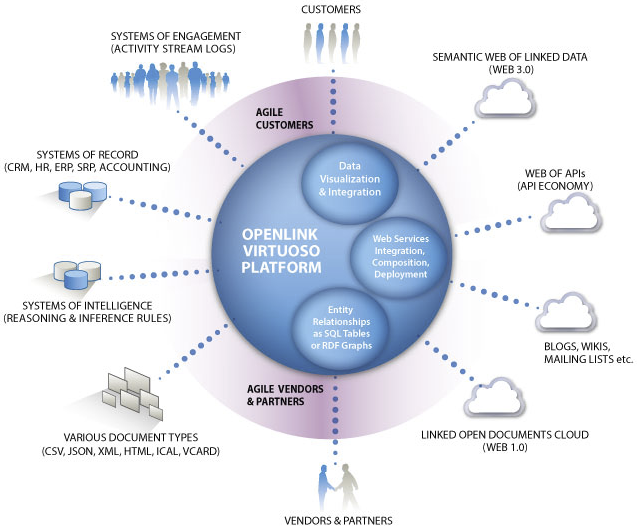 Conceptually, Virtuoso provides a “Data Junction Box” that drives enterprise and individual agility by deriving a Semantic Web of Linked Data from existing data silos. Technically, Virtuoso is a modern enterprise-grade solution for data access, virtualization, integration and multi-model relational database management (SQL Tables and/or RDF Statement Graphs). Web Application Deployment — that supports virtualization of disparate actions across a variety of APIs associated with Web Services . Maximizing investments in legacy systems — protects ability to mix and match “best of class” solutions by ensuring all core functionality is based on existing open standards (URI, URL, HTTP, SPARQL, SQL, ODBC, JDBC, ADO.NET, OLEDB, XMLA, XQuery, XPath, XSLT). This HTML5 document contains 508 embedded RDF statements represented using HTML+Microdata notation. About Virtuoso Special and Retail Price related License Offers. HTML Document that describes the OpenLink Universal Data Access (UDA) Drivers Web Site. 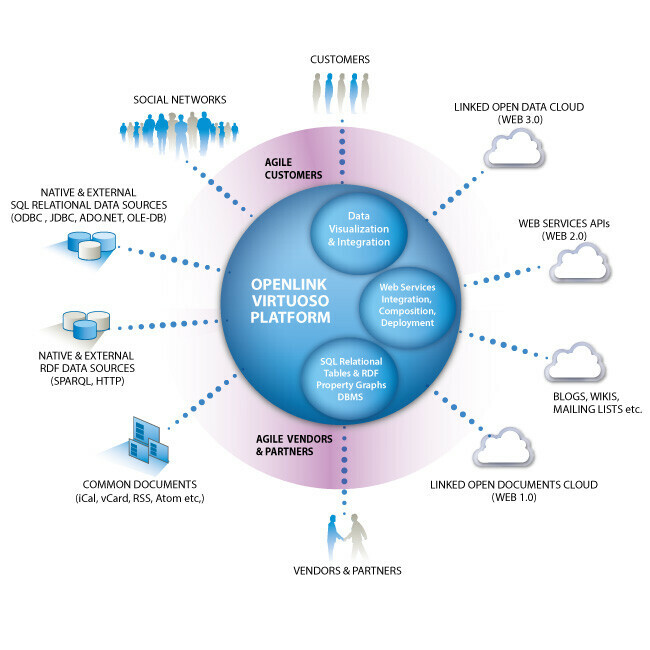 OpenLink Software Web Site home page that describe OpenLink Software and its vast portfolio of products covering -- Open Database Connectivity (ODBC, JDBC, ADO.NET, OLE-DB, and XMLrdf:type drivers), Hybrid Management, Integration, Collaboration, and Application Deployment. In addition, this site provides access and roadmaps to documents covering Product Support, Offers, Press Releases, and related collateral. 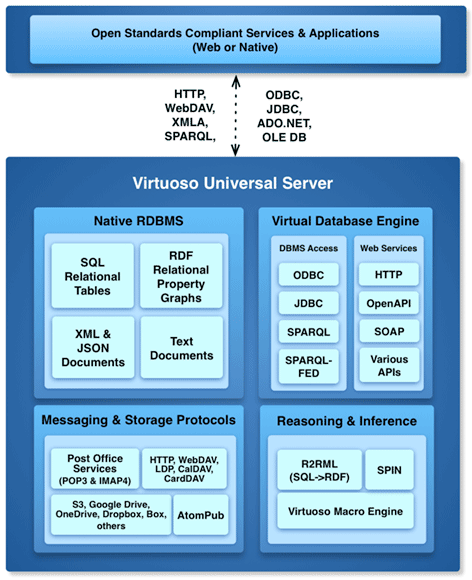 Virtuoso is a modern hybrid data server that provides native relational database management (supporting sql tables and rdf property graphs), semantically-enhanced conceptual data integration, and HTTP application services as part of single product offering. Frequently Asked Questions (FAQ) page. Product release news and other announcements. Features Comparison Page across various releases. Howto page that answers 'How Do I' related questions. Secure, Cross Platform, and High-Performance Platform that uniquely delivers the following integrated functionality: data access, data integration, data virtualization, multi-model data management [relational tables and relational property graphs],and HTTP application deployment services. Secure, High-Performance, and Open Standards compliant Platform for Multi-Model Relational Database Management (SQL Tables and RDF Property Graphs), Data Virtualization, and Data Integration. 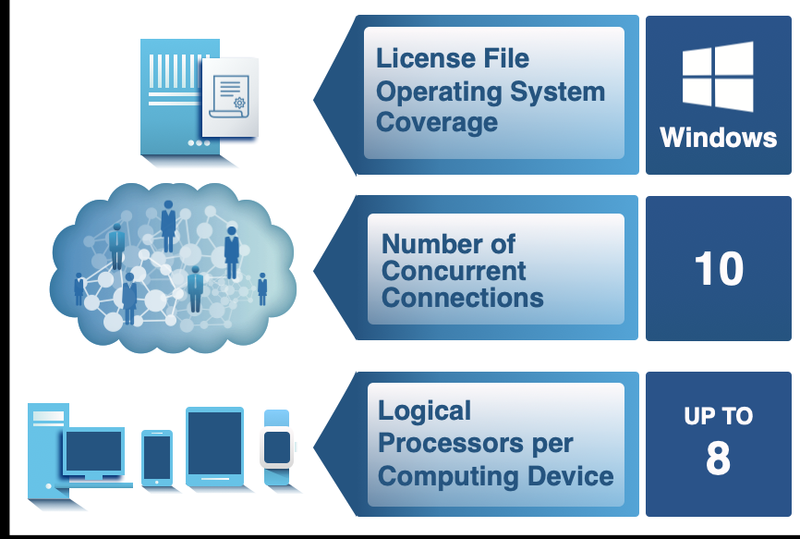 High-Performance, Scalable, Secure, and Modern platform for Native Data Management, Data Integration, and HTTP Application Deployment. This cross-platofrm solution uniquely handles challenges such as: multi-model data representation (SQL Tables and RDF Property Graphs), distributed identity management, heterogeneous data virtualization, linked open data deployment, and data transformation across a wide variety of open data formats (JSON, JSON-LD, XML, CSV, RDF-XML, RDF-Turtle, OData, Atom etc.) and data access protocols (HTTP, ODBC, JDBC etc.). This HTML document contains 508 embedded RDF statements represented using (X)HTML+RDFa notation. n7: schema:description About Virtuoso Special and Retail Price related License Offers. n48: schema:description HTML Document that describes the OpenLink Universal Data Access (UDA) Drivers Web Site. n12: schema:description OpenLink Software Web Site home page that describe OpenLink Software and its vast portfolio of products covering -- Open Database Connectivity (ODBC, JDBC, ADO.NET, OLE-DB, and XMLrdf:type drivers), Hybrid Management, Integration, Collaboration, and Application Deployment. In addition, this site provides access and roadmaps to documents covering Product Support, Offers, Press Releases, and related collateral. n18: schema:description Virtuoso is a modern hybrid data server that provides native relational database management (supporting sql tables and rdf property graphs), semantically-enhanced conceptual data integration, and HTTP application services as part of single product offering. n57: schema:description Frequently Asked Questions (FAQ) page. n69: schema:description Product release news and other announcements. n55: schema:description Features Comparison Page across various releases. n49: schema:description What's New page. n82: schema:description Howto page that answers 'How Do I' related questions. n4:this schema:description Secure, Cross Platform, and High-Performance Platform that uniquely delivers the following integrated functionality: data access, data integration, data virtualization, multi-model data management [relational tables and relational property graphs],and HTTP application deployment services. n4:this schema:comment Secure, High-Performance, and Open Standards compliant Platform for Multi-Model Relational Database Management (SQL Tables and RDF Property Graphs), Data Virtualization, and Data Integration. 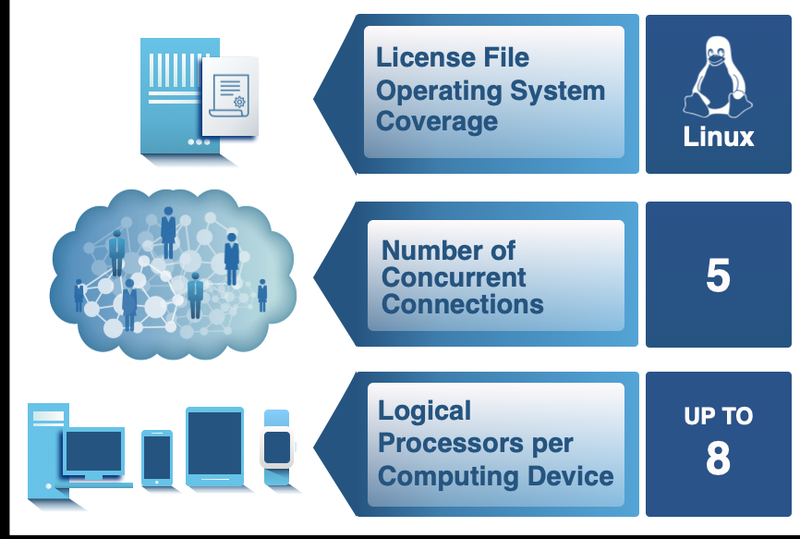 n62:this schema:description High-Performance, Scalable, Secure, and Modern platform for Native Data Management, Data Integration, and HTTP Application Deployment. This cross-platofrm solution uniquely handles challenges such as: multi-model data representation (SQL Tables and RDF Property Graphs), distributed identity management, heterogeneous data virtualization, linked open data deployment, and data transformation across a wide variety of open data formats (JSON, JSON-LD, XML, CSV, RDF-XML, RDF-Turtle, OData, Atom etc.) and data access protocols (HTTP, ODBC, JDBC etc. ).